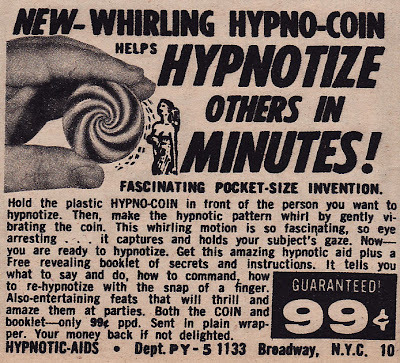 Celebrity Annual: eBidiot: 1958 Hypno Coin -- And oh yes -- it will be mine. 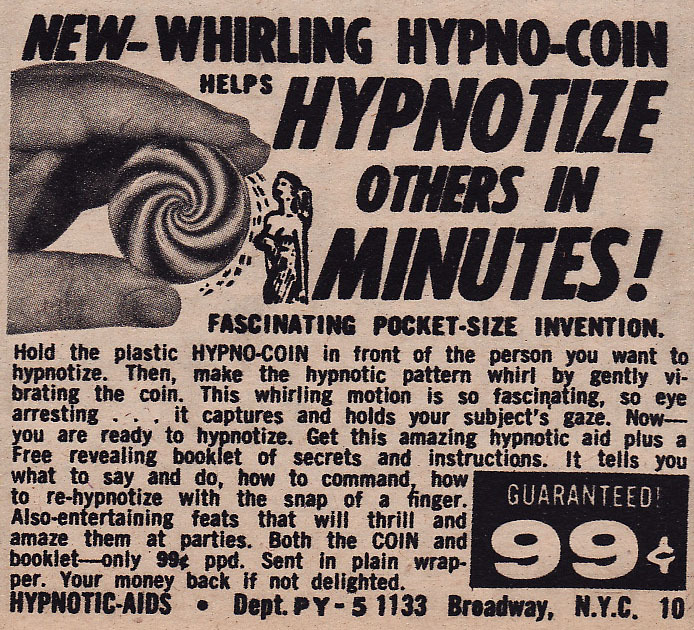 eBidiot: 1958 Hypno Coin -- And oh yes -- it will be mine. 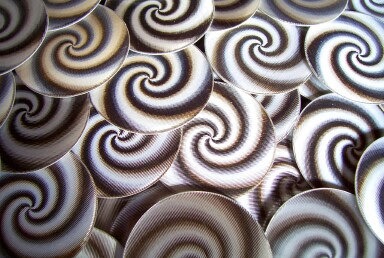 I won something on eBay that I've long wanted -- a Hypno Coin! 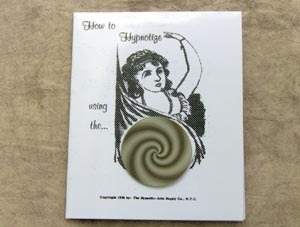 HYPNOTIZE YOUR VICTIMS TODAY WITH THE HYPNO ILLUSION.